Its official, the WSL will be taking over Titans of Mavericks. The courts have finally approved the half a million dollar deal which was originally announced back in August. The hearing also saw steps in obtaining the San Mateo Harbor District permit, vital in hosting the event, begin to be transferred to the WSL. The contest was originally organised by Titans of Mavericks LLC and Cartel Management Inc., both of which filed for bankruptcy back in January, after sponsorship money failed to come through. Negotiations for the sale started with an auction where the starting bid was $1million. However after a lack of interest from buyers at this price, the WSL swooped in and purchased the competition $525,000 (around £390,000). Segler Holdings LLC (A creditor of Cartel Management’s), tried to object at the hearing. He argued that the price was far too low. This was overruled and the deal was sealed. I feel the WSL will do great things for the guys on tour, I hope they find balance in the inclusion of those equally deserved out there that locally live and breathe Maverick’s. In the past the Big Wave Tour consisted of six events in various locations, including spots like Puerto Escondido (Mexico), Pe’ahi (Hawaii), Nazaré (Portugal), Lima (Chile), Punta de Lobas (Chile) and Todos Santos (Mexico). However the number of events was cut to three this year, to allow for longer waiting periods and more chance of scoring. In previous years, surfers on the big wave tour weren’t allowed to surf the Titans of Mavericks contest, which gave local surfers a chance to show off their skills. Moving forward Griffin Guess, founder of the Titans of Mavericks hopes that the WSL will keep that local aspect in the competition. “My hopes for this deal is simple; for the WSL to ensure a reliable contest year in and year out with variety of big wave surfers, not just the guys on tour,” Guess told Surfline. Most people have welcomed the takeover, in particular women surfers. After a struggle to get their own event in the contest, women were included in last year’s competition for the first time. However before they got a chance to compete, Cartel Inc. had to cancel it due to financial issues. While the WSL has yet to confirm the famous location on the Big Wave Tour 2017/2018 it is looking highly likely. “We’re delighted to have the opportunity to work with the big wave community in bringing the Mavericks event to life on the international stage,” WSL chief executive Sophie Goldschmidt said in an official statement. 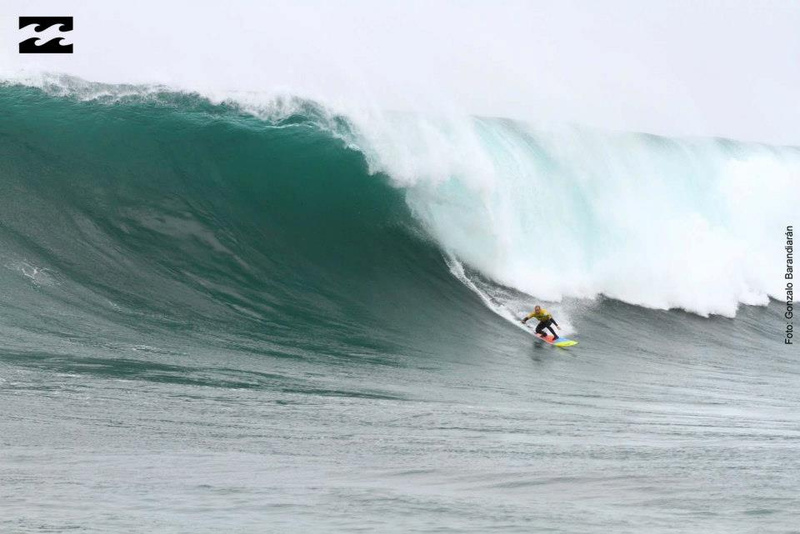 The Big Wave Tour has already commenced, with Kai Lenny winning the first event of the tour at Puerto. Pe’ahi and the Nazaré challenge waiting periods kick off on October 15th. 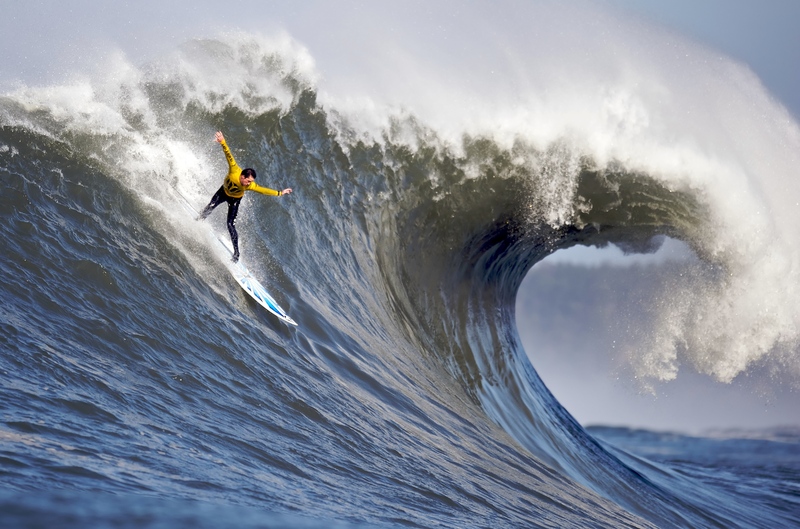 Will Mavericks be making its debut on the Big Waves Tour with these other events next year? Watch this space.